School starts next week, and while children are feeling excited about the new school bags, uniforms, and reunions with school friends, parents may be feeling stressed out – particularly parents who have more than one child who may be attending multiple schools. The anticipated pressure of getting up early after long summer holidays, preparing lunch bags, getting children to school on time, and having to attend parent orientation sessions for each child can certainly be stressful to parents, and this pressure mounts if you have a special child who will go to school for the first time. In order to tackle this pressure and prepare for a successful school year, preparing your special child for the first day of school is a MUST! Here are some suggestions and tips to help make this transition easy for both you and your child. 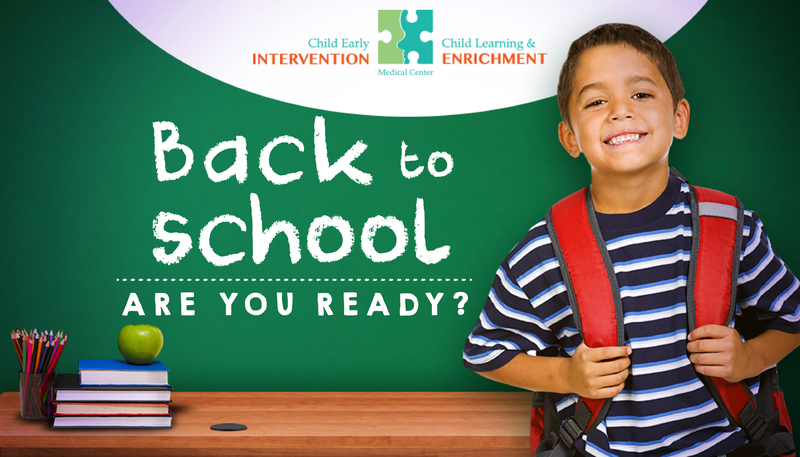 Has your child visit the school ahead of the first day of school? Has your child practiced wearing the school uniform? Share social stories, pictures, and books about going into school with your child. Introduce classroom and social rules to your child. Discuss your child’s individual strengths and weaknesses/limitations with the classroom teacher and learning support specialist. Present your child’s levels of performance and behavior challenges with the classroom teacher and learning support specialist. Discuss behavior triggers, behavior management strategies with the classroom teacher and learning support specialist. Discuss with the classroom teacher specific expectations for your child and classroom management strategies. Stay positive and establish a positive “going to school” routine with your child, to make the experience of going to school a fun experience for your child.